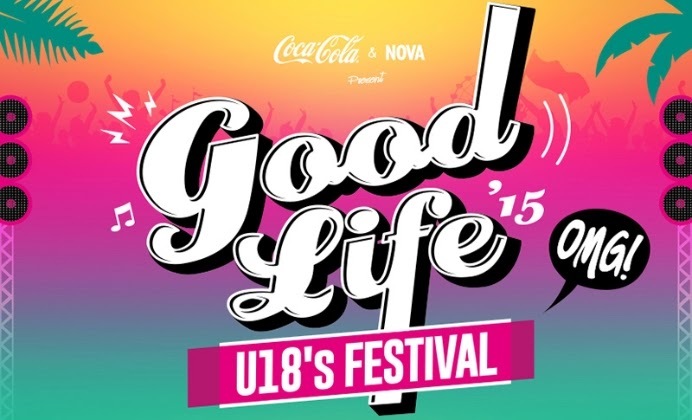 When it comes to under 18s events, they don’t come much bigger than our very own Good Life Festival. 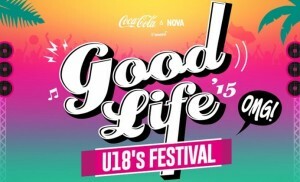 Being touted as the world’s biggest under 18s festival, organisers of this evergreen concert-going experience for our nation’s youth certainly haven’t disappointed with the line-up for next year’s event, with none other than Swedish superstar Avicii confirmed as the headline act. But he’s not the only artist who’ll have the crowd dancing all day, with home grown stars Bliss N Eso lined up, alongside Dutch star Afrojack, Will Sparks, Timmy Trumpet and Joel Fletcher, plus the gorgeous Havana Brown, Dutch duo BlasterJaxx and many more! Tickets are on sale today at 5pm local time.